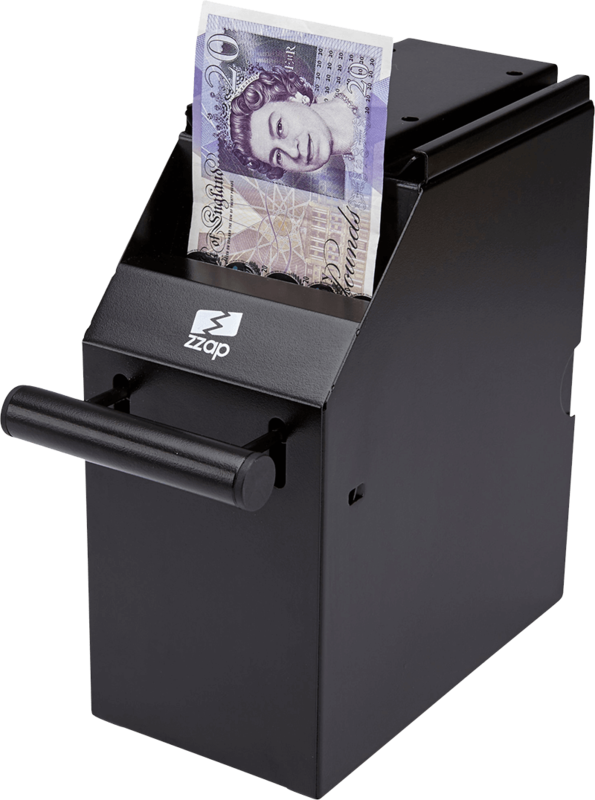 ZZap POS safes can be securely mounted under a counter or on top of a surface. 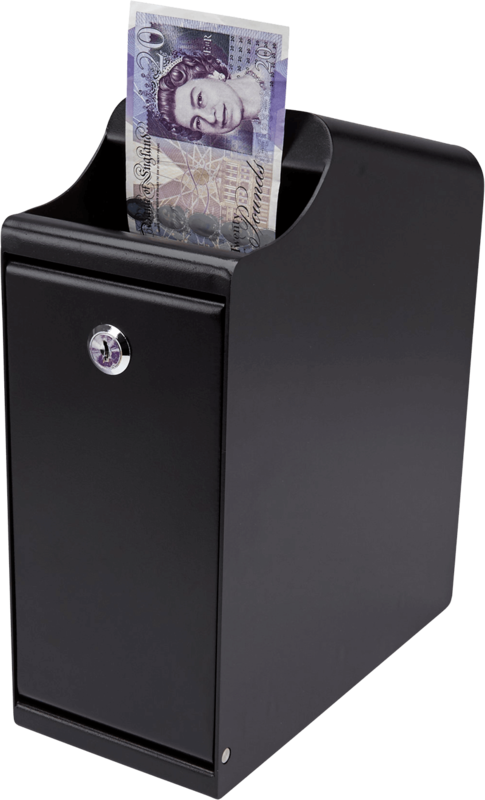 Close to your cash register but out of sight, POS safes are a small investment that can save you a lot of money in the future. Heavy duty casing and industrial grade locks are available. 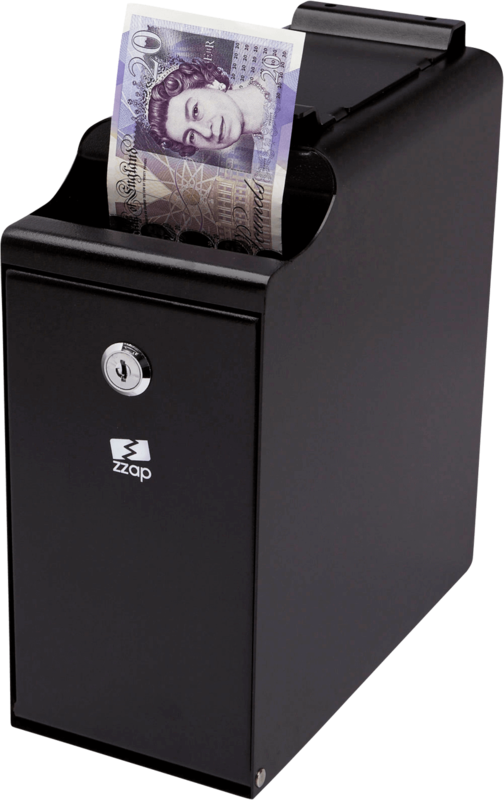 ZZap safes can also store up to 500 banknotes. Best quality and fast dispatch. Superb every time. Thank you. Great product, no hassle, easy transaction. Perfect item. Very quick delivery. Thank you. Very fast service. Well packaged.